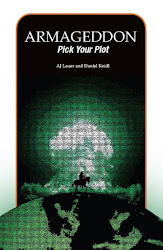 Author AJ Lauer: First #atozchallenge Twitter Chat is tonight! 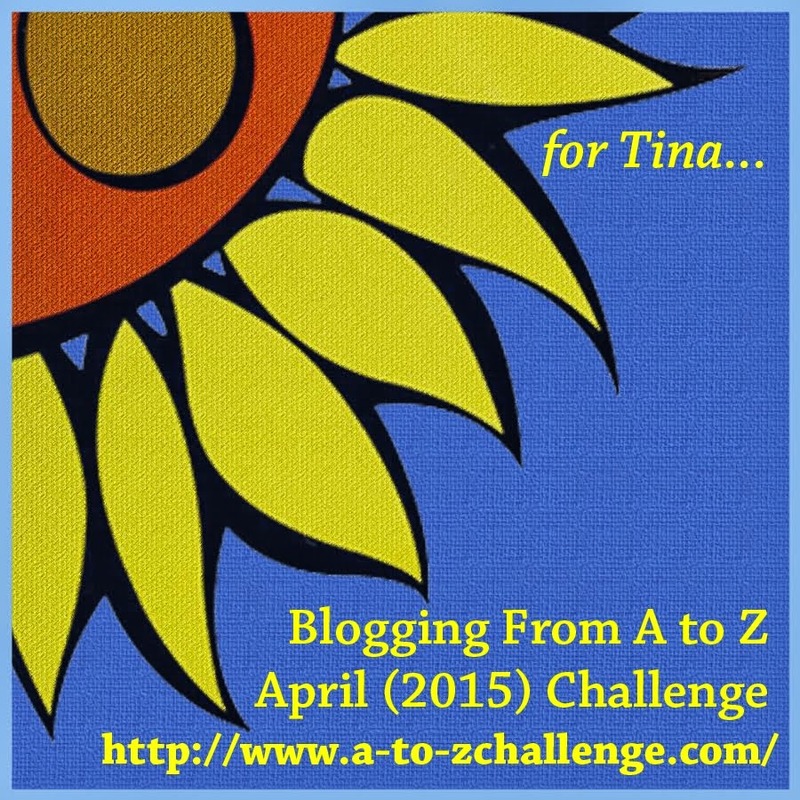 First #atozchallenge Twitter Chat is tonight! 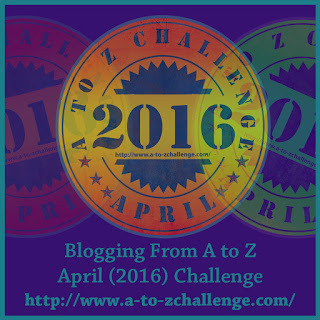 A quick note to let you know that our first #azchat of the #atozchallenge season is tonight at 9pm Eastern/7pm Mountain time! Lots of cohosts and helpers will be around to answer questions and generally celebrate the upcoming A to Z awesomeness.